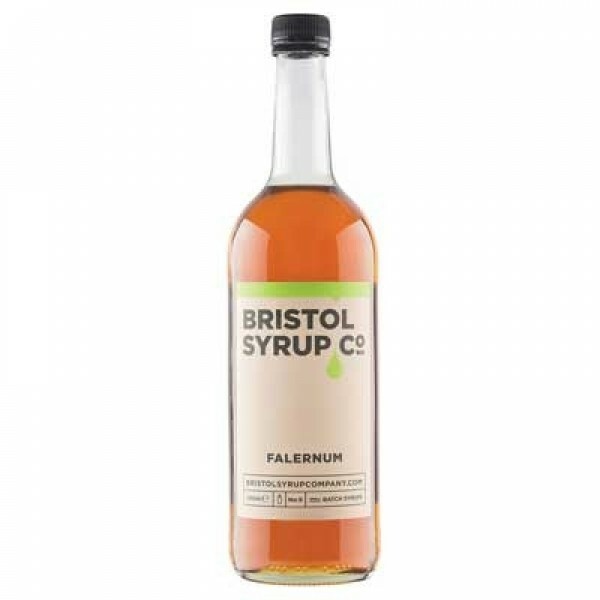 Falernum is a spiced lime cordial from Bermuda, traditionally served in a Rum Swizzle. You’ll taste the zing of lime, coupled with the subtle flavour of cinnamon and cloves. Our Falernum pairs perfectly with the caramel and vanilla notes found in Caribbean rums, but is also a great match for citrus and tequila. Serving Suggestion: Try serving long with lime and rum as a Rum Swizzle or go short as a Corn & Oil by stirring down with aged rum and bitters. Stir and serve over block ice in a rocks glass, garnish with an orange twist.